“Rock ‘n’ Roll Ruby” is a classic song in rockabilly music history and it is covered by countless artists. The most famous and most successful version came from Warren Smith. Officially this song is written by Johnny Cash on February 5, 1956, at the pioneering Sun Records Studio in Memphis, Tennessee. Johnny Cash enjoyed early success with “Folsom Prison Blues” and was touring the US. Today, Cash is credited with composing “Rock ‘n’ Roll Ruby”, he recorded a demo version of the song in late 1955 at KWEM studio in Memphis. As a reportedly by Cash, he bought the song from George Jones for $40. But we cannot be sure who was the actual composer of the song. However, one night in February 1956, Sam Phillips showed up at the Cotton Club while the Snearly Ranch Boys were playing. Johnny Cash accompanied him and they invited Warren Smith to their table. 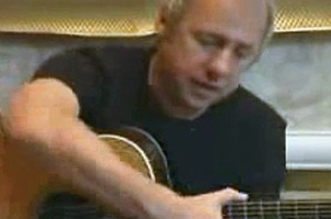 Phillips suggested Smith and the Boys should record “Rock ‘n’ Roll Ruby”, which Cash obviously didn’t consider for himself. A couple of days later, on February 5, the Snearly Ranch Boys went into Phillips Recording Service to back up Smith on his first recording session. The line-up consisted of Warren Smith on vocals and rhythm guitar, Buddy Holobaugh on electric lead guitar, Stan Kesler on steel guitar, Jan Ledbetter on bass, Smokey Joe Bough on piano, and Johnny Bernero on drums, who replaced Clyde Leoppard. Also present were of course Sam Phillips as producer and reportedly Johnny Cash. 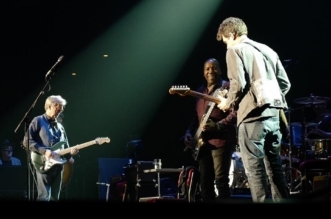 The products of this session were outstanding performances of “Rock ‘n’ Roll Ruby” and “I’d Rather Be Safe Than Sorry”, released by Phillips in March that year. Some copies had the song title misspelled as “Rock ‘M’ Roll Ruby”. 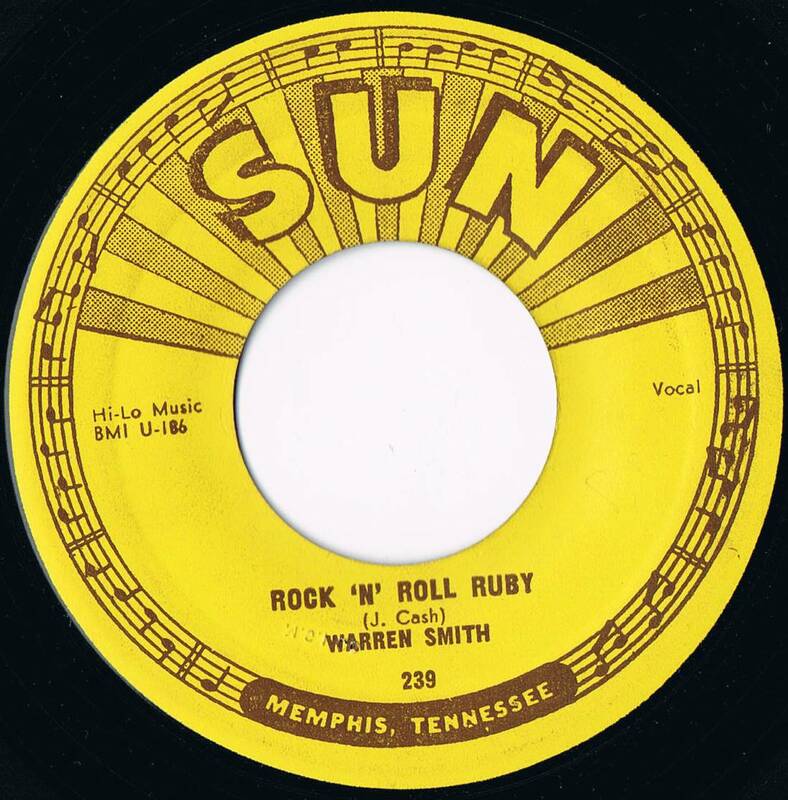 Billboard reviewed Smith’s single first on April 21 and when “Rock ‘n’ Roll Ruby” had already hit the local Memphis and Charlotte charts – picked it as a “This Week’s Best Buy.” On May 26, Warren Smith hit the No.1 spot on the Billboard Memphis C&W charts. Sun Records Studio – Warren Smith with “Rock ‘n’ Roll Ruby” – Memphis, Tennessee. Smith performed a string of shows with Johnny Cash, Carl Perkins, Eddie Bond, and Roy Orbison in the Memphis area, then embarking on a tour through Arkansas, Tennessee, and Mississippi with Orbison, who had just hit the charts with “Ooby Dooby”. By July, “Rock ‘n’ Roll Ruby” had sold more than 68.000 copies, a success that none of Sun’s other top stars like Elvis Presley, Johnny Cash, Carl Perkins or Jerry Lee Lewis achieved with their debut releases. After that big success, during the summer of 1956 Smith disbanded from the Snearly Ranch Boys after a dispute about the royalties of the single. He founded his own band with Al Hopson on guitar, Marcus Van Story on bass and Johnny Bernero on drums. He had four more releases between 1956 and 1959 but none of them really caught on with the audience. He returned to country music at the end of the decade and recorded one single for Warner Bros. at the end of 1959. Afterwards, he signed a contract with Liberty and enjoyed his commercially most successful era with this label during the early 60’s. Though Smith’s contract ended in 1964 his life fell apart. He became an alcohol and drug addict, had a severe car accident and finally spent some time in jail. 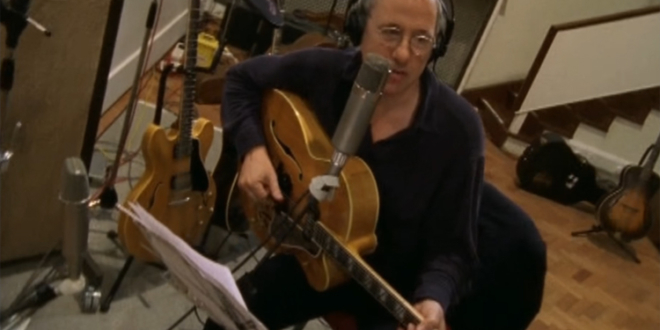 In the 1970s, Smith picked up courage and began to record again. The Rockabilly Revival of the 1970s gave him a new audience and some recognition he such much desired. He enjoyed his newly achieved “stardom” for a couple of years, but died way too early in 1981 at the age of 41 years from a heart attack. “Rock ‘n’ Roll Ruby” was covered by several artists in the 1950s. Johnny Carroll was the first to cover this song on April 25, 1956, followed by Dave Burton, Buddy Merrill and Rusty Draper, Jerry Lee Lewis covered it in 1957, the Night Rockers, Rusty Wellington, Ted Daigle from Canada under the name of “Ruby” and Sonny Burgess also recorded it during this time. Johnny Cash is in some of the live performances during the 60s, 70s and 80s. 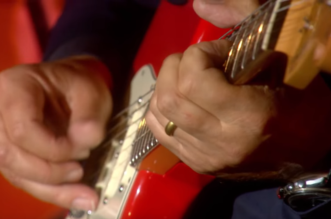 Over the years “Rock ‘n’ Roll Ruby” has become a classic song and it is covered by many artists as Brian Setzer, Sleepy LaBeef, Art Adams, Charlie Feathers and legendary frontman of the British rock group Dire Straits – Mark Knopfler. 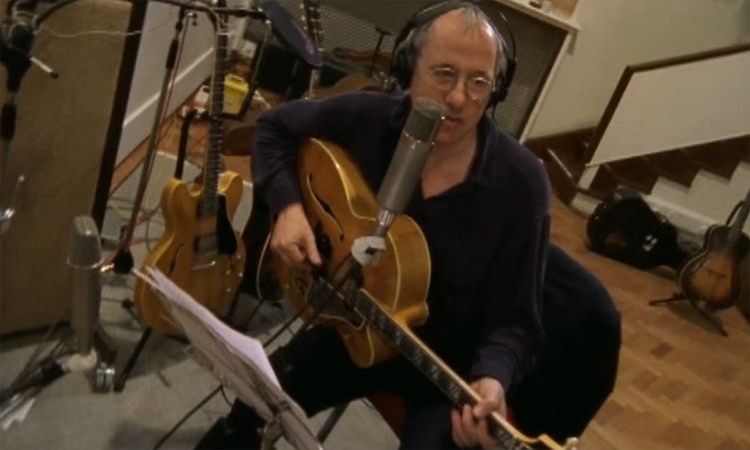 He made special version of this song together with Jools Holland, Scotty Moore and D.J. Fontana, the original guitarist and drummer from Elvis Presley’s Blue Moon Boys.